Hypnotherapy can be an effective form of weight loss – as it seeks to find underlying issues and change behaviours – which differs to calorie restricted diets which often lead to “yo-yo” dieting. This page gives examples of how hypnotherapy can help with adopting healthy eating, controlling cravings, omit comfort eating, and using the hypnotic gastric band for weight-loss. giving on-line support during the time I work with you. This means you are never on your own and have someone to turn to if you need some extra support and encouragement. 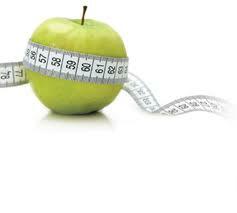 Tailoring weight-loss packages specifically for YOU: To meet your needs and goals. To find out which method of hypnosis would be most suitable for you, please contact me and I will be happy to advise.